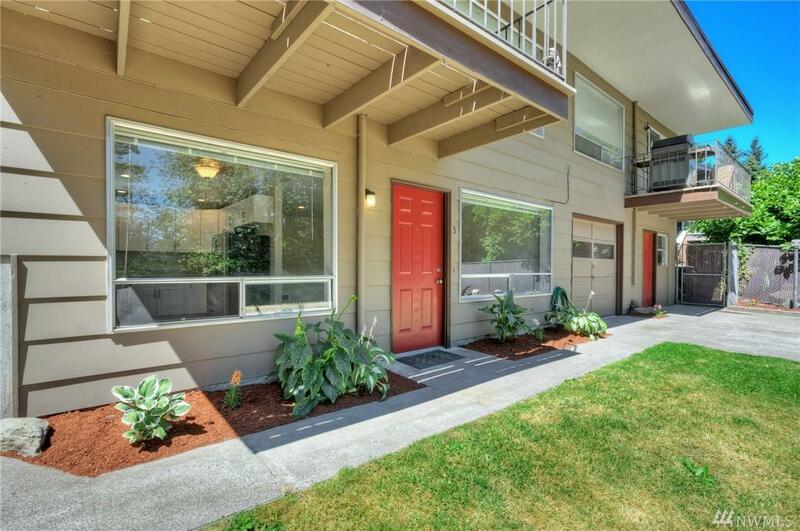 The Shoreline Triplex is situated in a quiet, residential neighborhood in Shoreline. 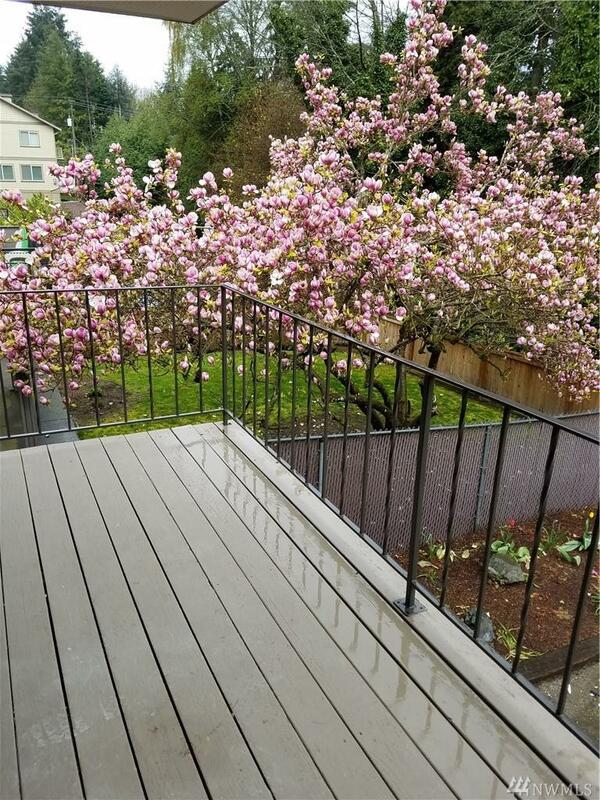 The property underwent an entire remodel between 2016 & 2018 with replacement of the roof, all new plumbing distribution, new exterior paint, and revitalized landscaping. 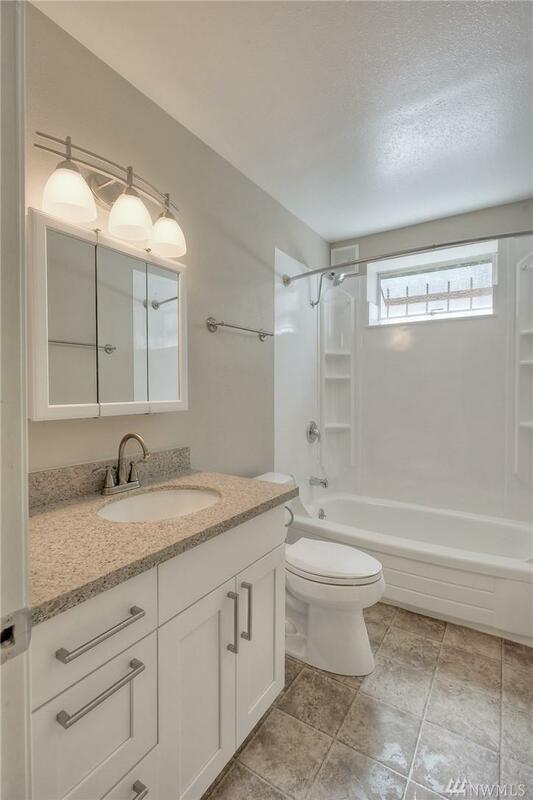 The unit interiors were given luxury finishes which include quartz counter tops, new vanities, stainless steel appliances, brand new soft close cabinets, and modern vinyl plank flooring. 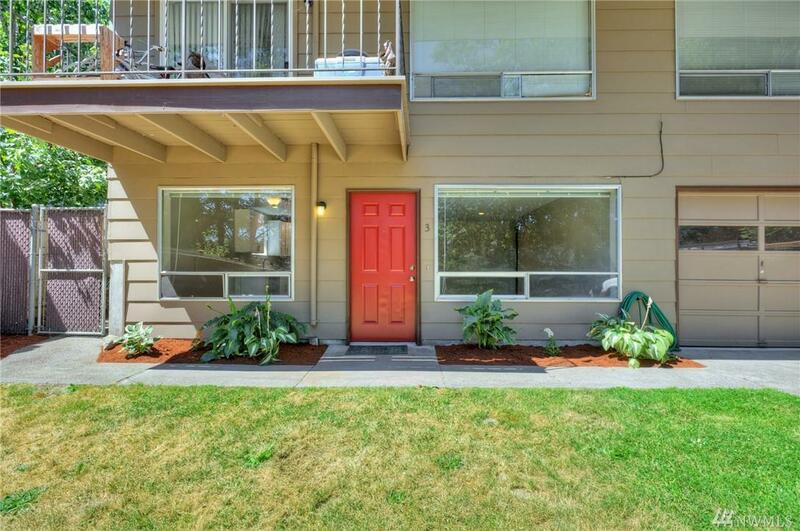 Great OWNER-USER opportunity with very large 3 bdrm unit.